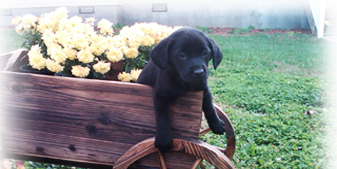 Welcome to Hunter Retrievers, we are located just west of Charlotte in Gaston County, North Carolina. We have been raising Labs since 2001. We take great measures to ensure that our puppies are born healthy. All of our dogs are OFA Certified, CERF’d, and they have also been DNA’d. Our puppies come with a 26 month hip and eye guarantee. 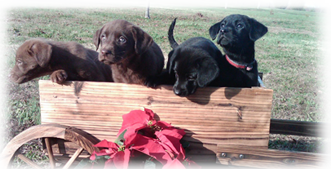 Our Labs have hunt test and field trial bloodlines. 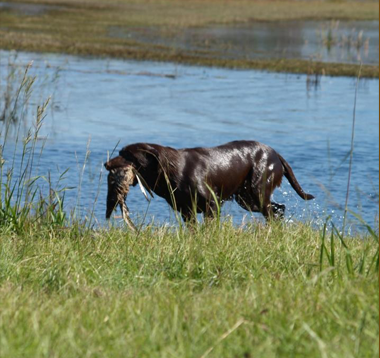 To keep our dogs up on their hunting skills, we run some of them in hunt test. Our Labs are very intelligent. 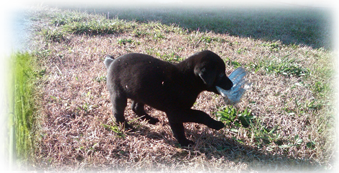 So whether you are looking for a hunting companion or a family pet to share years of memories with, then you should consider one of our puppies.